← Part Three: Thanksgiving Every Day. So true. I love Sean Connery. Actually have his autograph. 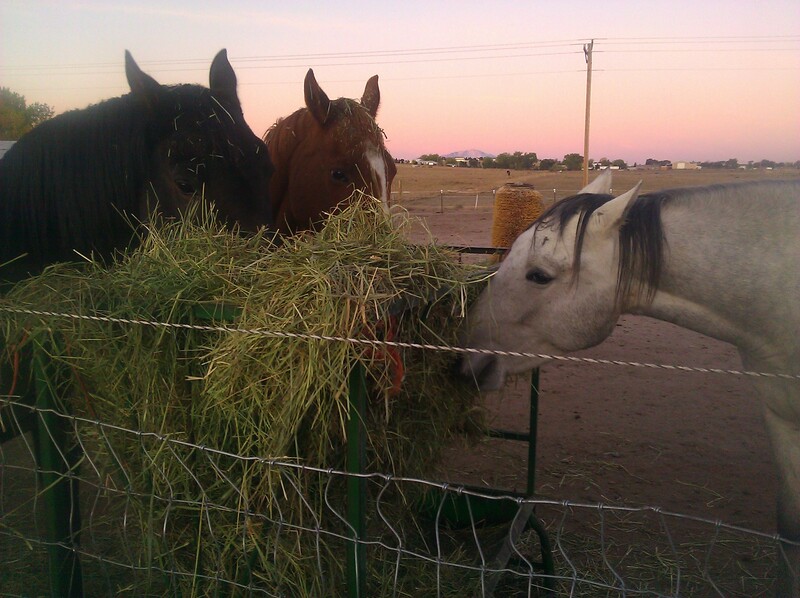 Glad to see the mares invited the handsome gentleman to dine with them.